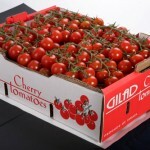 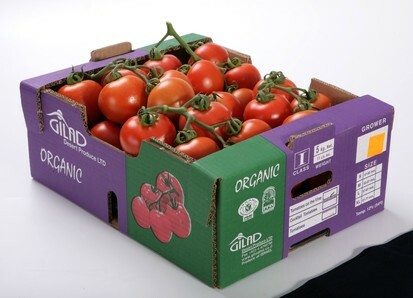 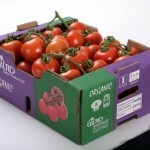 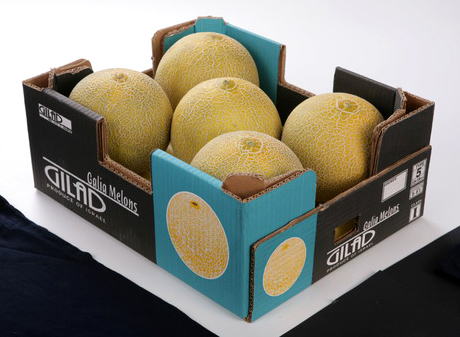 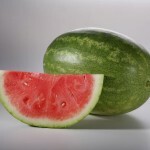 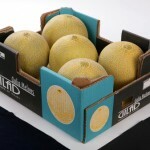 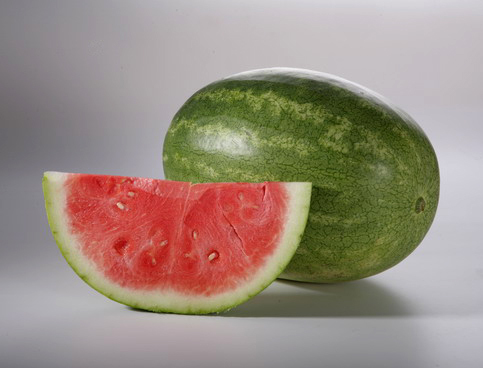 All the products are packed according to Gilad Desert Produce specifications . 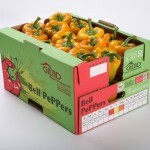 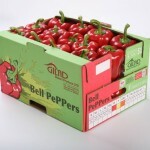 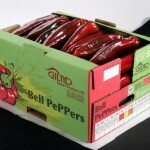 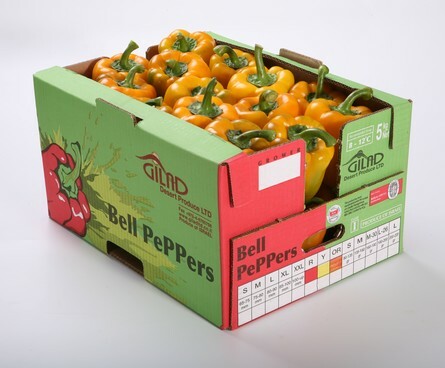 Approximately 70% of Gilad Desert Produce peppers are packed in Gilad Desert Produce packing station. 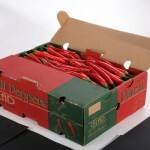 The first quality check is done on product reception before washing, sorting & packing begins. 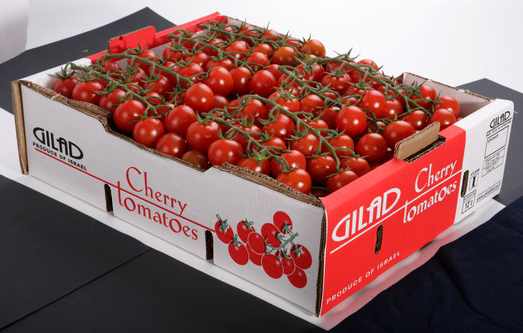 The second quality check is done during the packing process & correction is done according to this check on real time to make the packing process as best as possible according to the specifications. 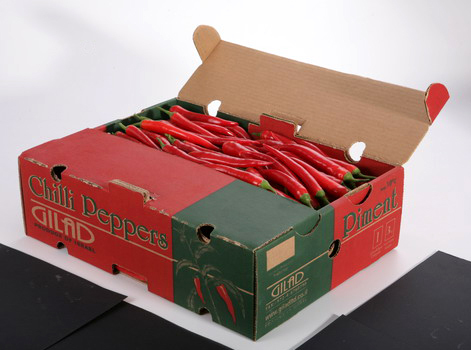 The rest of the products are packed at the grower's privet packing stations & are checks in the growers packing station at least once a week. 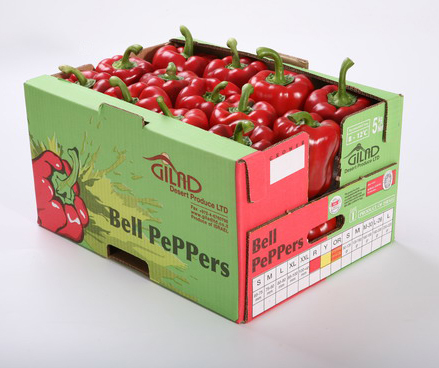 All costumers complain are forward to the grower/packing stations to make sure corrective actions are implemented & Inconsistencies are corrected ASAP. 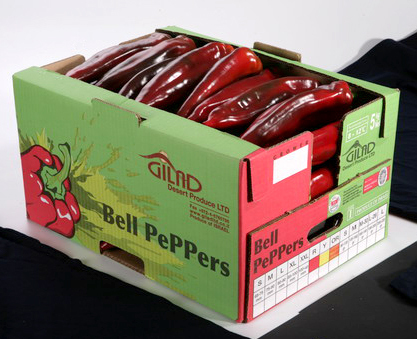 It is important for complains procedure to have full & accurate details from the costumers in order to complete the corrective actions.